Our active, hands-on courses spend time both in the classroom and in the field at some of Southcentral Alaska’s classic winter recreation destinations. You can expect professional instructors from a variety of backgrounds, all of whom have many seasons of experience in the unique Alaskan backcountry. 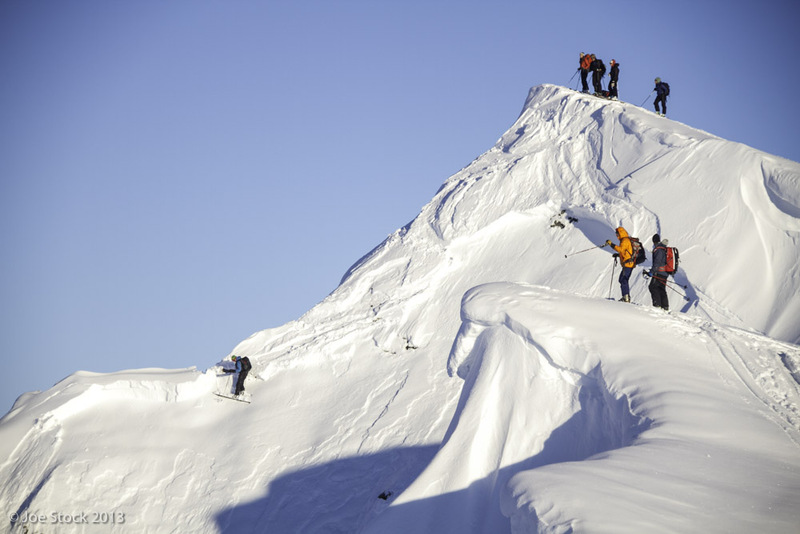 All courses meet the American Avalanche Association (AAA) curriculum guidelines and students receive a certificate of completion. The day-and-a-half format of our snowmachine courses minimizes classroom time and gets you into the field where you’ll ride and practice rescue with expert instructors with a passion for the snowmachine community. Based on the five-point national avalanche safety campaign, our snowmachine courses help riders to: 1) Get the Gear, 2) Get the Training, 3) Get the Forecast, 4) Get the Picture, and 5) Get out of Harm’s Way. AAS offers courses that can be customized to the interests and schedule of your organization or group. Custom courses may include curriculum from one of our standard courses and taught by our professional instructors, or we can work with you on a custom curriculum tailored to your needs. We also offer the opportunity to arrange a day of backcountry skiing or riding with a professional instructor who can give you or your small group a more personalized “private lesson” to hone your avalanche skills and decision-making.